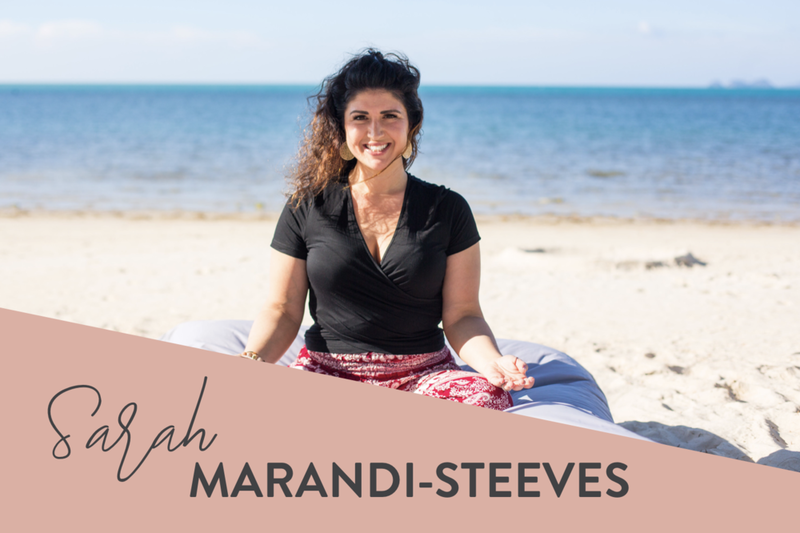 Sarah Marandi-Steeves is a Licensed Clinical Social Worker and a mental health therapist. She has always had a passion for the mental health field, as she grew up with a parent who suffered from mental illness. As such, mental health was always a big part of her life as well as the the emphasis on wellness and mental health treatment. She was in therapy as a teen herself and realized just how powerful and important it was for her own growth and development, which is what led her to this career path! She specializes in working with children, families, and young adults and supports individuals in working through difficulties which are impacting their daily functioning as well as helping them lead healthier and happier lifestyles. Why she still goes to therapy herself and you should, too!